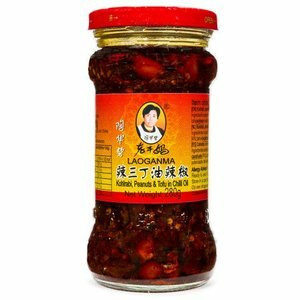 Lao Gan Ma or Old Godmother is a brand of chili sauces made in China. 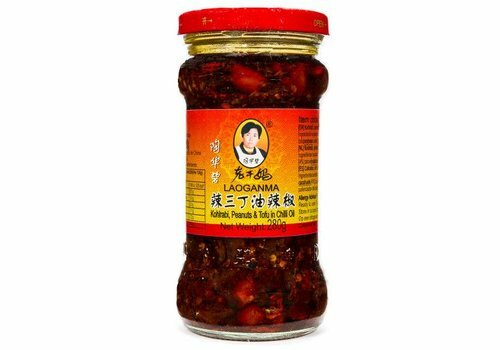 The sauce is produced by Laoganma Special Flavour Foodstuffs Company, which was established in 1997. 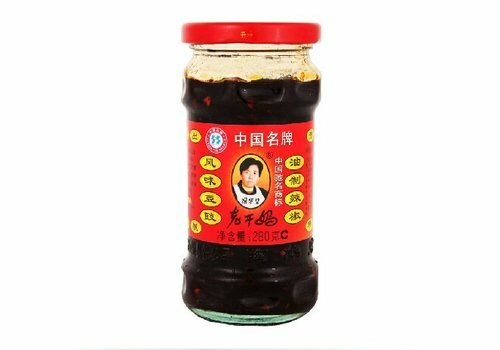 This chilli sauce made from soybean oil, peanut, kohlrabi and tofu is indispensable in Chinese cuisine or as a condiment. 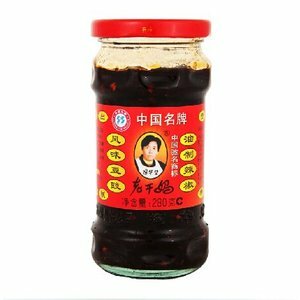 Classic Chinese Sambal On Oil Base. 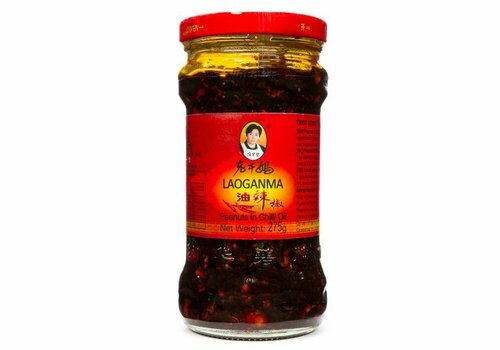 This spicy sambal can be found found in any traditional Chinese restaurant. 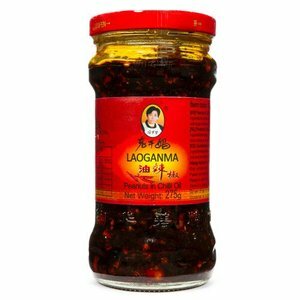 Classic Chinese Sambal with black beans.